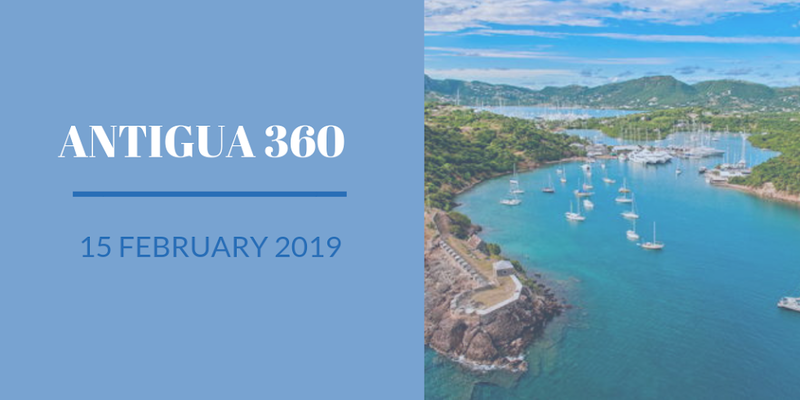 The inaugural Antigua 360 Race took place on February 19, 2016 providing a 52 mile anticlockwise circumnavigation of Antigua. Organized by the SuperYacht Challenge committee, entry is exclusively reserved for boats entered in the 8th edition of the RORC Caribbean 600 offshore classic which started on February 22. 2016.